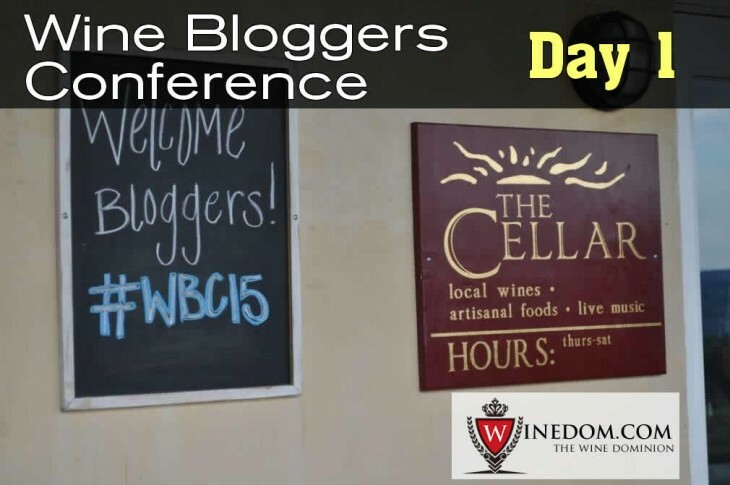 Don’t forget to follow @winedom, and hashtags #winedomatwbc15 and #wbc15 for voices from the conference. This year’s keynote was given by keynote speaker, Karen MacNeil and the conference didn’t make us wait. Karen was the first person we heard from after being welcomed and given the run down of how the conference works. Karen’s talk, “Breaking In and Breaking Out” was centered around how to make it in the Wine Blogging/Writing industry and followed six key points for bloggers and writers. Her no-nonsense style, dashed with humor, was incredibly engaging and helpful as she talked about things we all should know but can often forget in this age of digital media and quick quick quick. Whether debating writing in the first or third person or sharing tips for how to approach your reputation, Karen delivered several excellent pieces of easy to digest advice. MacNeil is the author of The Wine Bible – a must-have resource for anyone connected to wine, no matter the capacity and is providing all conference attendees with a free copy of her book in e- or hardcover book format. 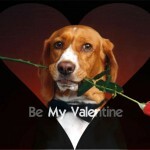 Pretty amazing! 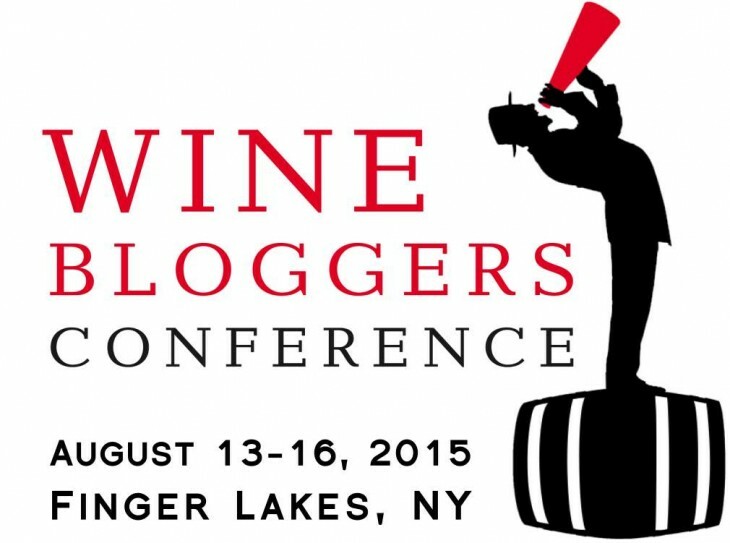 Note:Tonight, tomorrow night and Sunday night I’ll break down the excitement, lessons, and highlights of the Wine Bloggers Conference. 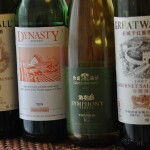 These posts will be full of links to other blogs, wineries, and industry insiders of interest and I’ll also note what I’ll be posting about more specifically post-conference. There is a ton to digest. And all of it is good. Registration began on Thursday night at 7 so I decided to drive over from Vermont, about 4 hours, early to hit a vineyard or two locally. I was able to get to one, I didn’t realize that most close at 5 pm, and it was fantastic. My first stop was Ravines, in Hammondsport, NY. The driveway passed through beautiful vineyards under a perfect blue sky and led to a large, open air structure with large sliding wood doors open and welcoming. Phillip, the tasting room manager and brand ambassador, welcomed us with a big smile and offered a highly educational tasting. 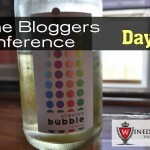 This year Winedom will be represented at the Wine Bloggers Conference. 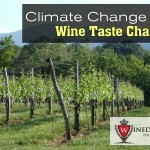 From August 13-16 we’ll attend tastings and educational sessions, and live-tweet and -blog. 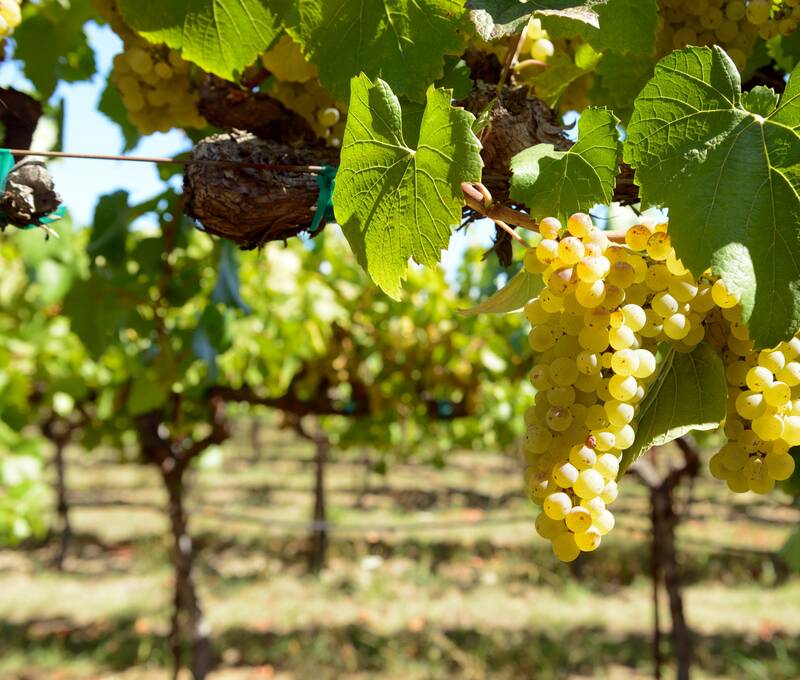 Each year in mid-August, wine bloggers from all over gather in wine country to learn about wine, meet and visit vineyards, listen to wine and blogging experts and develop their blogging skills for four wine-packed days. 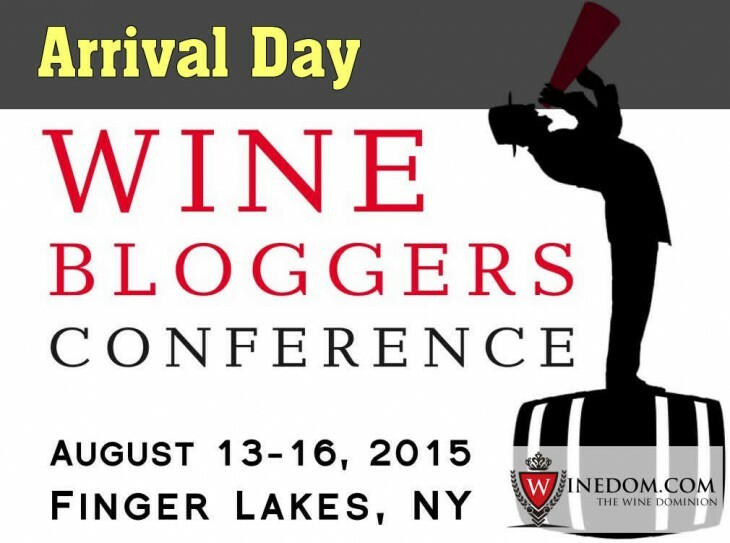 2015 Wine Bloggers Conference Heading to Finger Lakes, New York.